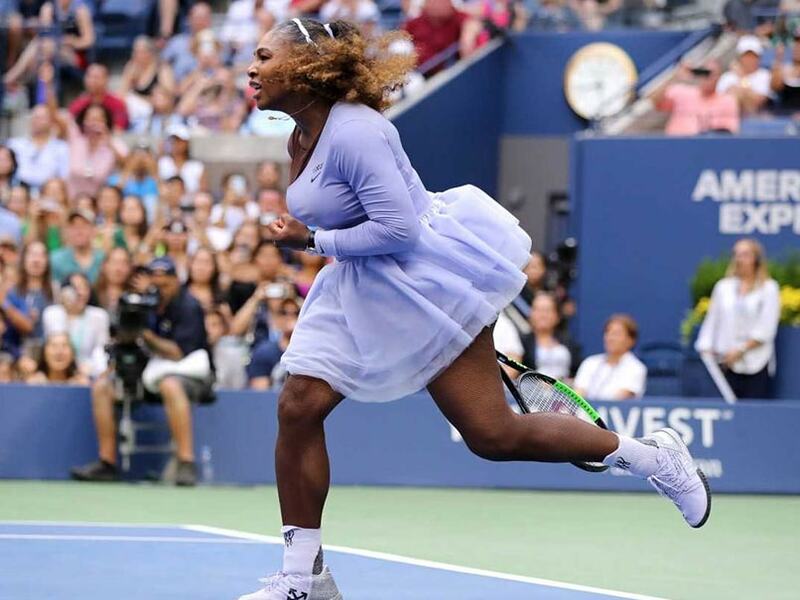 Six-time champion Serena Williams survived a spirited challenge from unseeded Kaia Kanepi to triumph 6-0, 4-6, 6-3 on Sunday and reach the quarter-finals of the US Open. The 23-time Grand Slam champion looked set to romp home when she seized the first set from Kanepi in just 18 minutes. But the hard-hitting Estonian, who took out world number one Simona Halep in the first round, settled down in the second set, shaking off the partisan crowd in a jammed Arthur Ashe Stadium to push Williams the rest of the way. "It wasn't an easy match at all," said Williams, who let out what she called a "Serena scream" after ripping a backhand cross court to hold serve in the opening game of the third set.